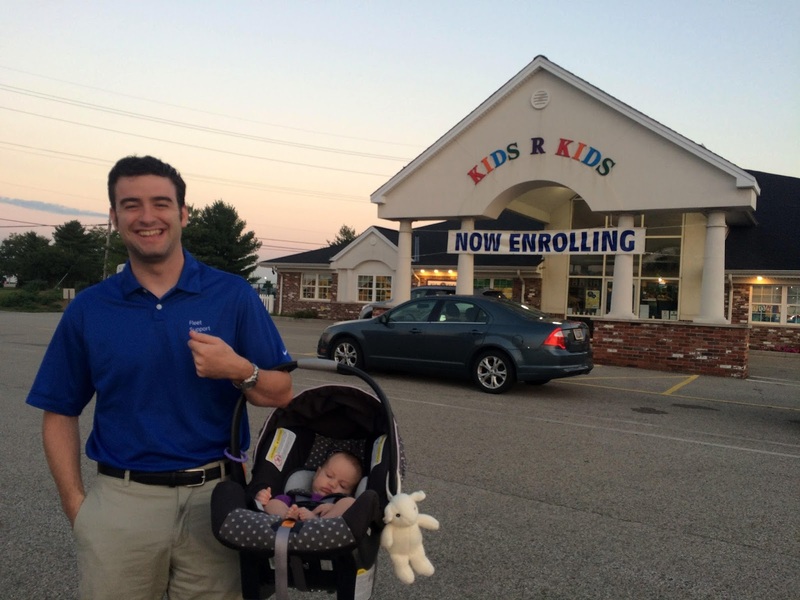 I survived my first day back at work, and Mae survived her first day of baby school (day care). Many tears were shed throughout the day, but surprisingly none were from me! I stopped by at lunch to feed her and was pleasantly surprised (shocked, actually) that she'd taken 2 ounces from a bottle without much fuss. The afternoon was a different story as I received a call on my way to pick her up that she wouldn't eat after multiple attempts and was quite upset. She calmed down after I arrived and we had a pretty giggly evening together. 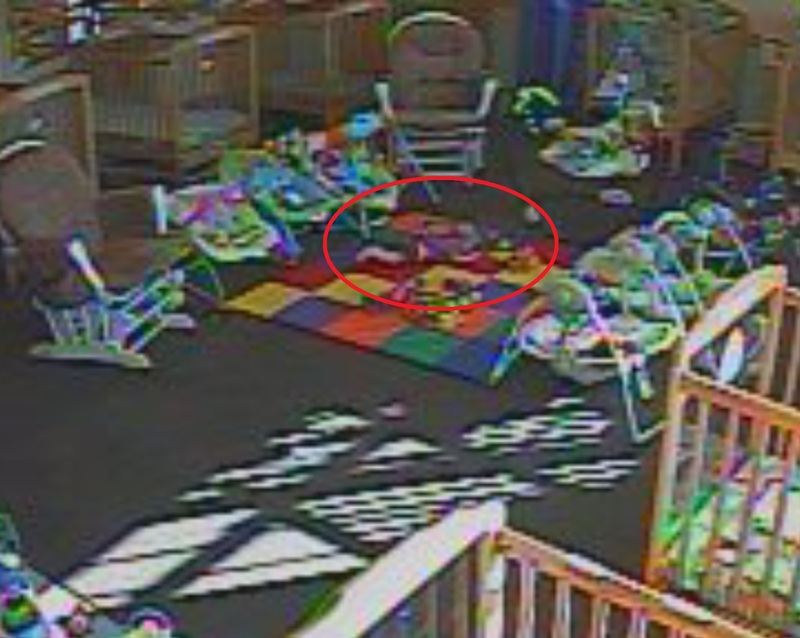 I spent my day sorting through my 1200 emails and checking the day care webcam to see if I could figure out which pixels were my baby. My last few weeks at home were somehow both excessively busy and impossibly slow. The weekday hours dragged on and on as I carried screaming Mae around the house, but somehow 16 weeks of maternity leave just flew by. Four weeks ago I couldn't have imagined sending Mae to day care, and now I am actually looking forward to a bit of grown-up time. We crammed a lot into the days since our vacation. We bought a membership to the zoo and visited the new hippo exhibit and the baby giraffe. We went to a baby shower for Ben and Jen that almost turned into a birthday party (but Jen was able to keep that baby cookin' a bit longer). In family news, Kevin and Kelsey celebrated their 21st birthdays. Even though Kevin's birthday breakfast was interrupted by a seizure and a brief trip to the emergency room, he recovered quickly enough to visit Kelsey at college for their birthday dinner. What a trooper! Over Labor Day weekend, Mae got her first taste of college football. Fortunately since Penn State and Notre Dame played on different days, Dan and I didn't have to fight over which clothes she would wear. We received a couple ND outfits at my shower, and Aunt Colleen sent the little PSU onesies and leggings just in time for football season!! We'll see if the diet makes any noticeable difference. Her weight gain does seem to be picking up, and her feeds have definitely gotten longer and more relaxed. We are keeping our fingers crossed for another good checkup in a few weeks!